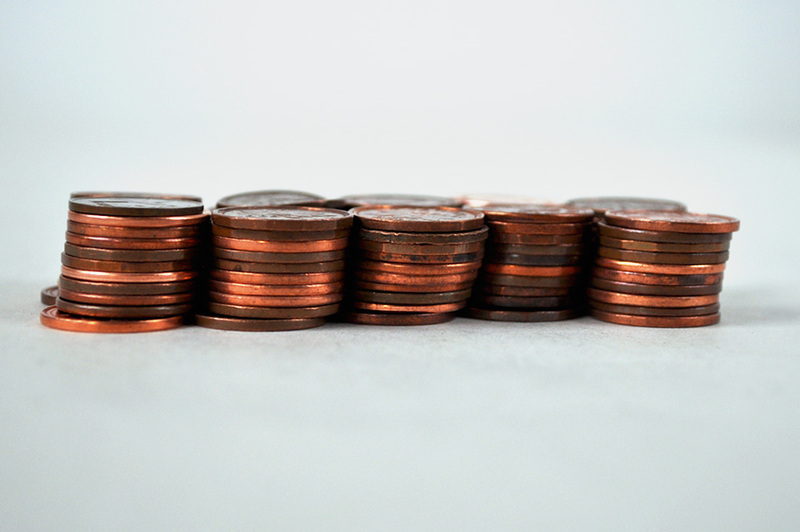 As of last week, February 4th to be precise, the Royal Canadian Mint no longer distributes pennies. Little did they know the gift they bestowed upon this blog. 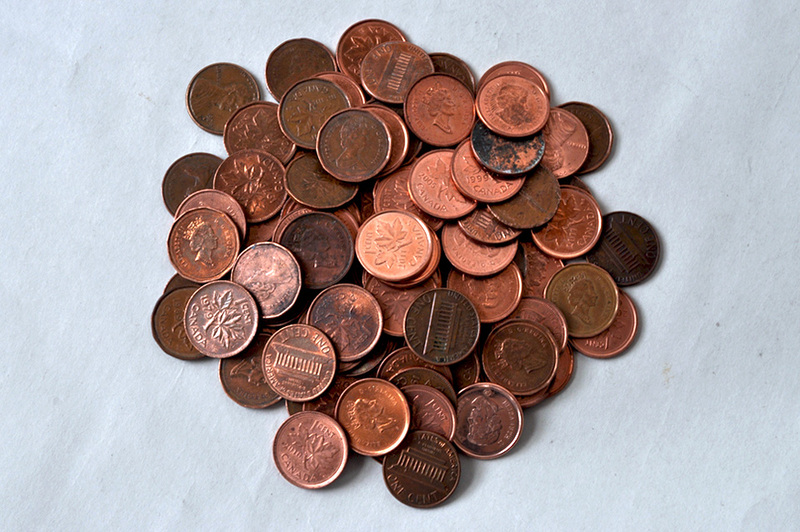 For several years, in most shops, there has been a bowl of pennies from which you were encouraged to “take a penny, leave a penny” underlying the lessening value of the coin. At the same time the price of copper has risen considerably. Old pennies are definitely worth more than their face value I’m guessing. It’s only been a few days since the shops have incorporated the new system — which is a round-up/round-down situation. 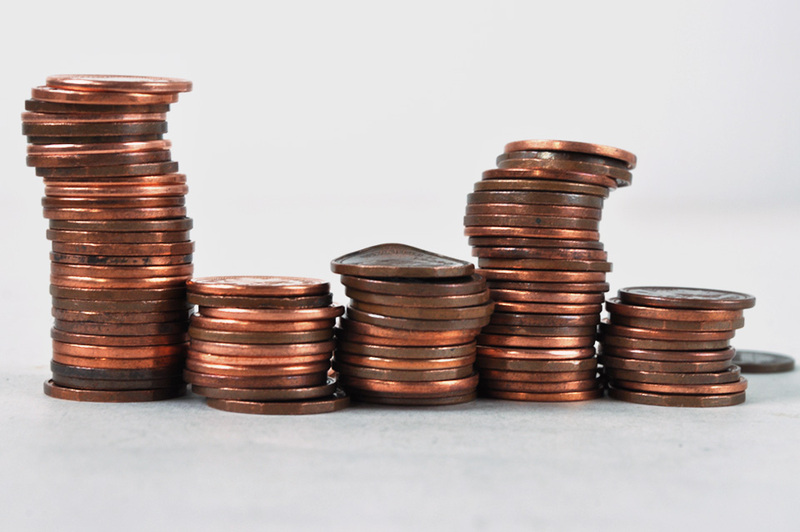 91-94 cents gets rounded down to 90 cents and 96-99 rounded up to one dollar. So far I’ve been losing out. But to be fair that’s only in 4 out of 5 transactions. This post has a double dedication. 1. To my book club. We played a little game where you take a penny and tell a story based upon the year of on the penny. Mainly gruesomish stories arose, but they were wonderful. The gals also most kindly fêted my recent nuptials, by which I was deeply touched. 2. To Gerald Ferguson. An artist who held both Canadian and American citizenship. As an undergrad, I had him for one painting course. He was quite wonderful. 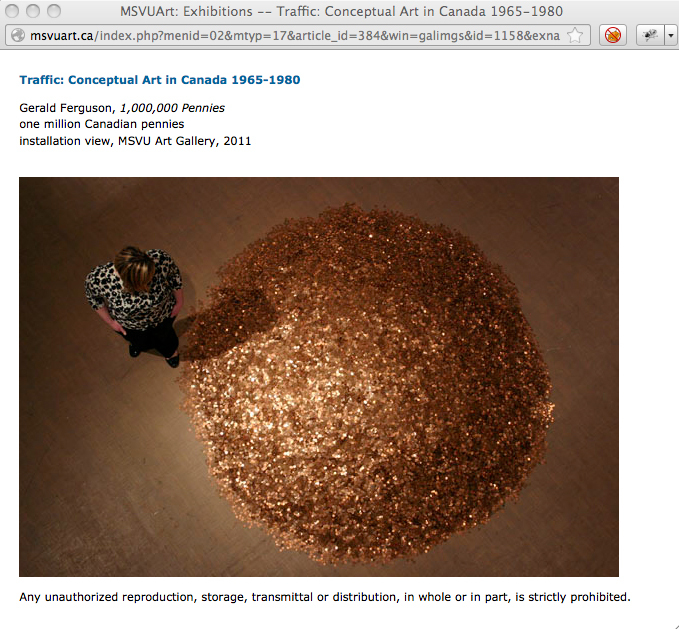 He produced a conceptual work called “One Million Pennies“. There are some great images of the piece installed at the MSVU art gallery (which btw totally does not get the internet(!). If you want to know more about the work, I direct you to Dennis Young (who in his 90’s totally does get the interwebs!) who has republished his 1984 article about Ferguson’s work. In the circumstances, even though the present value of raw copper is less than half its value as pennies, we are brought to recall that Five Grams of Gold was once briefly worth six times what Ferguson paid for it, and to ask therefore whether storing the pennies in the basement of the owner’s house might not provide a better assurance of its appreciation as well as of its material survival. This image below is an unauthorized image from MSVU, but I sure will remove it if asked. Cool – I will look the essay up. Cover things – love it. Reminds me of the Norwegian coin 50-øre (half a crone). It’s useless now, but it was valid up until last year.